#ACNL Photo A Day – Day 5: Me and my Perfect Oranges! 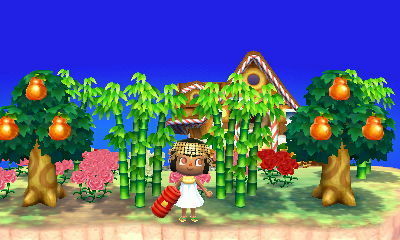 #ACNL Photo A Day: Day 6 – DJ K.K. and me at Club LOL!